Stores, Categories, Reviews, Ratings, Filters, Search, etc. Download this gorgeous React Native Store Locator app template to create your own store finder app in just a few minutes. By using this fully-coded starter kit written in React Native, you’re saving weeks of design and development and can focus on other important efforts such as customer engagement and marketing. 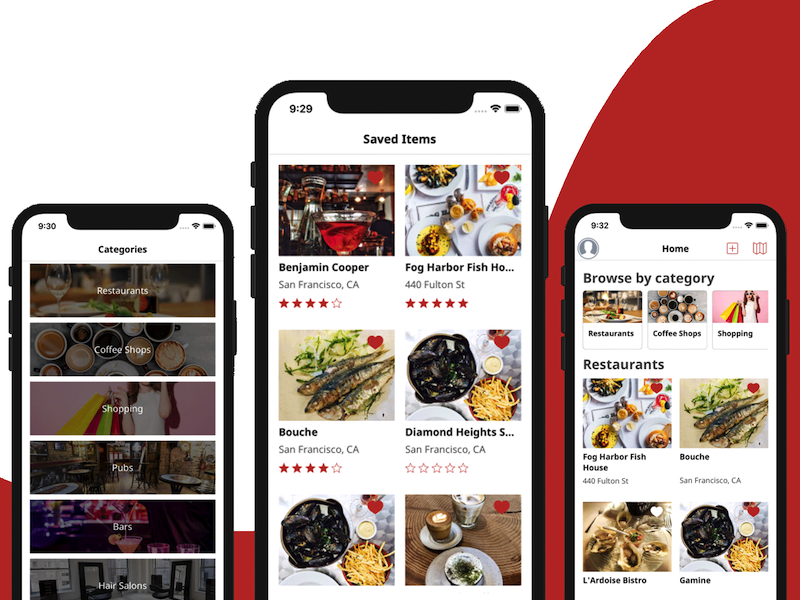 This React Native app template is cloning Yelp functionalities, such as categories, store listings, reviews, ratings, and filters. Everything is already wired to a Firebase backend, so your app will work end-to-end. You can literally launch your app today to both Google Play and App Store. 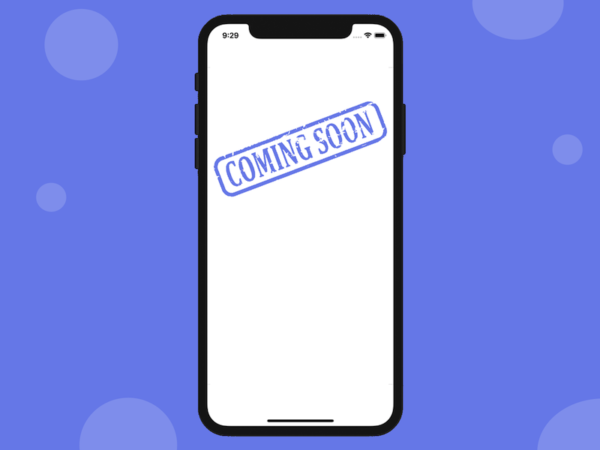 At Instamobile, we help developers and entrepreneurs launch high-quality mobile apps quickly, by providing the boilerplate code that’s needed for most of the apps. 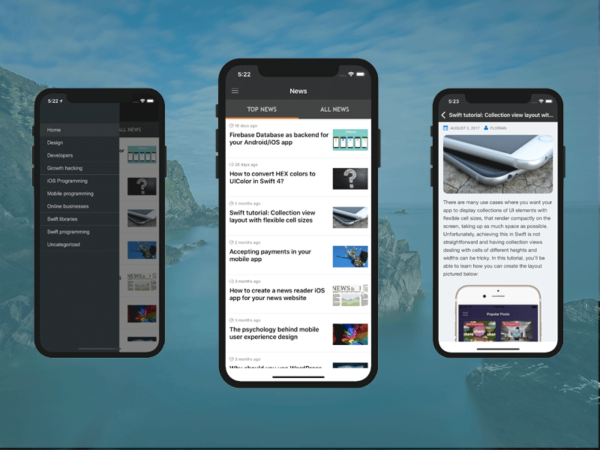 With beautiful designs & highly modularized code, we build fully functional features enabling our customers to develop iOS and Android apps much faster. With this app template, you can list anything within your mobile app: shops, restaurants, coffee shops, bars, pubs, gas stations, hair salons, shopping centers, handymen, apartments, hotels, movie theaters, parks, tourist attractions, museums, local businesses, etc. You can basically add any point of interests (POI) that could be placed on a map, without a single line of code. All the features are working entirely, end-to-end. All the data is dynamically retrieved from the server, so you don’t need to re-submit the app when changing it. Highly-modularized code to make further customizations extremely easy. Change colors, fonts, images with only one line of code. Download our React Native starter kit to make your own Foursquare, Swarm or Yelp clone apps in just a few minutes. Focus on what makes your app unique, and don’t reinvent the wheel by working on boilerplate features that we’ve already made for you. Save thousands of dollars and hours of mobile app design and development. React Native apps work on both Android and iOS, so you’re double winning already. 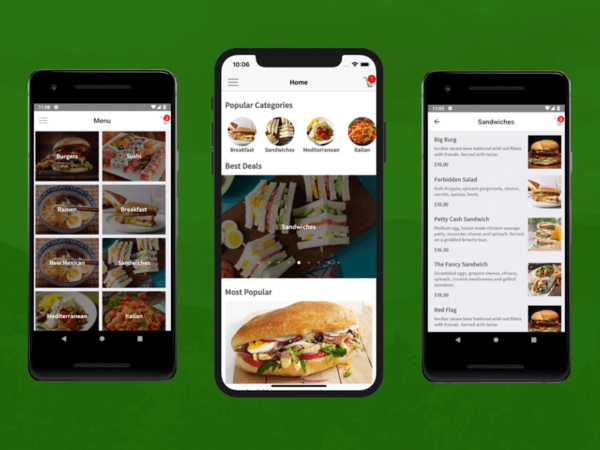 Learn how to code with our complete React Native Template to make Store Finder app. Whether you’re a student, a mobile developer, a freelancer or an entrepreneur, you can use our beautiful app template to get started. You’ll make a React Native Store Locator app in minutes, with no coding.